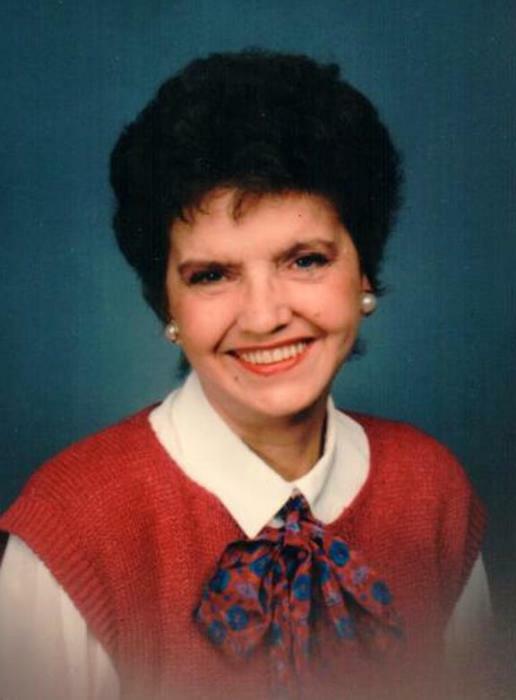 Obituary for Mary Ellen (Carlson) Hart | Laughlin Memorial Chapel, Inc.
Age 86, of Dormont, peacefully, on Saturday March 30, 2019. Mother of Gregory (Lori) and Douglas (Heather) Hart; grandmother "Grammy" of Brittany, Eric, Mitchell, Nathan and Cullin; great grandmother of Cole; sister of Carol (John) Robert and the late Anna Caruso; also survived by her close circle of girl friends. Mary Ellen enjoyed traveling the world and volunteering at the Benedum Center after retiring. Family and friends will be received at Laughlin Cremation & Funeral Tributes 222 Washington Road Mt. Lebanon on Tuesday 2-4 & 6-8 PM. Mass of Christian Burial will be offered in St. Bernard Church on Wednesday at 10:00 AM. In lieu of flowers, memorial contributions may be made to Animal Friends 562 Camp Horne Rd. Pittsburgh, PA 15237.